After our articles, the founder of Proginter.com has reached out to clarify his role in the stress testing service booter.xyz. According to him, booter.xyz was operated by XYZ networks in his servers and payments took place by fake Paypal accounts associated with thefreakcrack@gmail.com aka Lidor Nagan aka Spaien. He also told us that booter.xyz was hosted without any contract as payment was received by the automated system WHMCS. The site was hosted in Proginter for at least nine months hidden by Cloudflare. When asked why Poni Walker aka Naftali is openly advertising Stress Testing Services using Proginter’s name in Hack Forums, the director of Proginter claims that Naftali is not his employee and is just trying to gain community respect. During a series of mails we asked if Proginter had a VAT number to verify that he was the real owner. He claimed that Proginter did not have such number and that there was no service in Israel to check the validity of a company. That only “Limited” companies have a VAT number. When asked about law enforcements and the VDOS case, Eden Hen claimed that FBI visited him in Israel to request information about booter.xyz and they took all the files and information with them. Does Eden Hen run Proginter? Eden Hen claims to be the director of Proginter and not to be directly connected to booter.xyz. He also claims that his company has no VAT number. 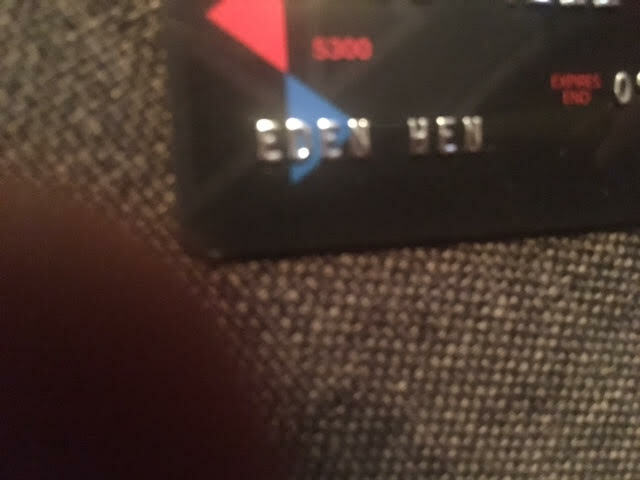 What Eden Hen might not know is that we already found his missing VAT number and the person that registered his company. 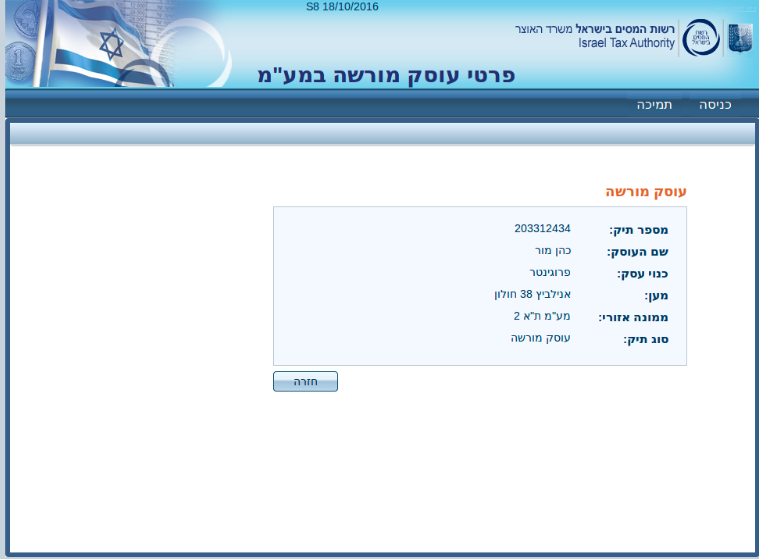 A search in the Israel Tax Authority reveals that Proginter seems to have a VAT number 203312434 and that the owner of the company is Mor Cohen. After exchanging dozens of emails with the director of Proginter, we noticed that “Poni Walker” removed his connection with www.proginter.com in Hack Forums. So is “Poni Walker”, Mor Cohen director of Proginter? The VAT registration for self-employed shows that the company name and address are the same by owner in RIPE does not match. Proginter owner has recently changed the EH3415-RIPE objects from Eden Hen to Mor Cohen. We wonder… why?